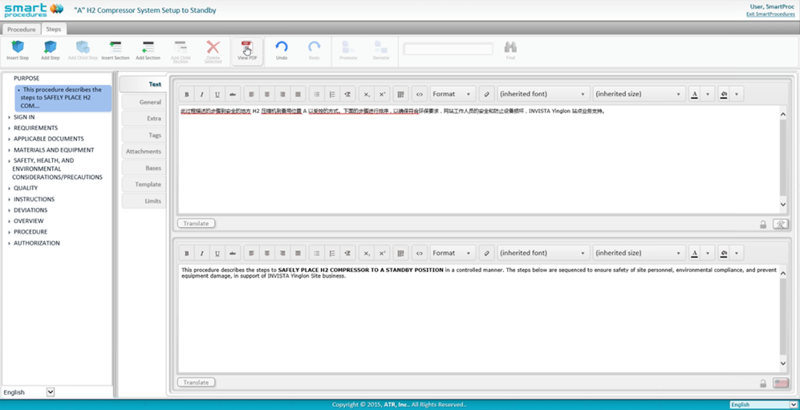 Create and edit procedure content in multiple languages. 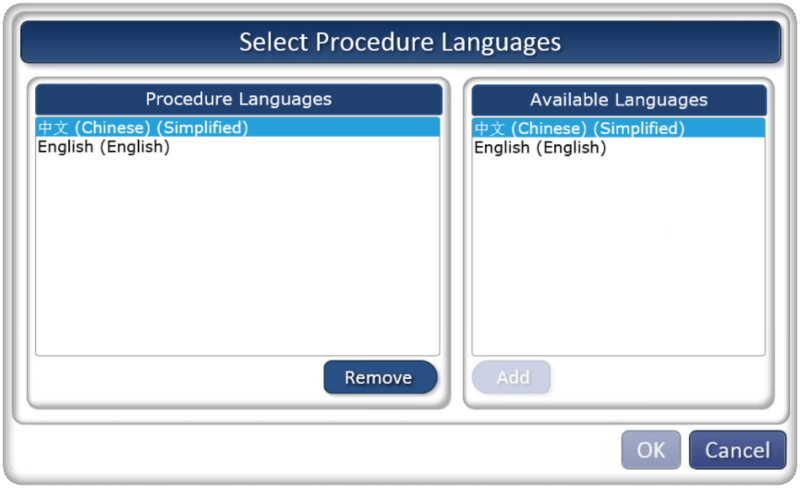 Seamlessly move between languages to edit and write procedures in the SmartProcedures Editor. Provide content in the native language of the workers who perform procedures. Easily create print views in other languages. Display two languages in one print view.